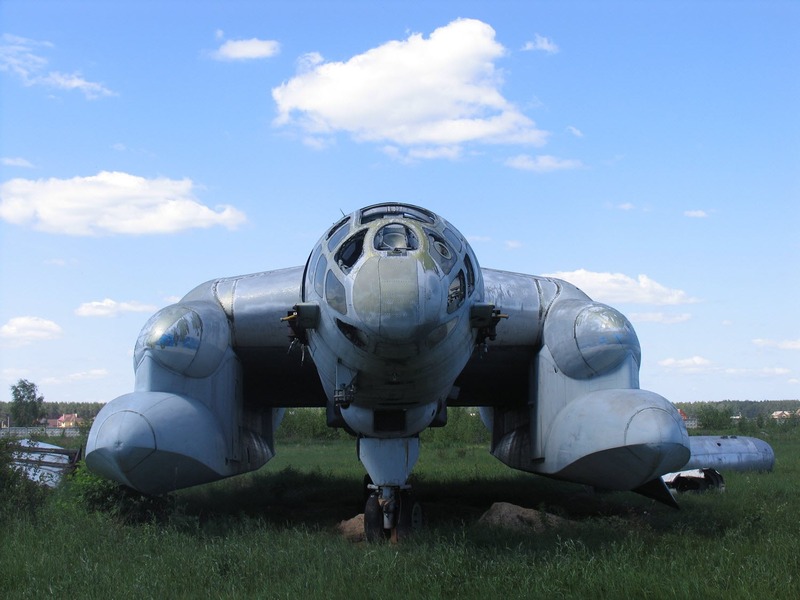 VVA stands for Vertikal`no-Vzletayuschaya Amphibi or Vertical Take-Off Amphibious Aircraft. 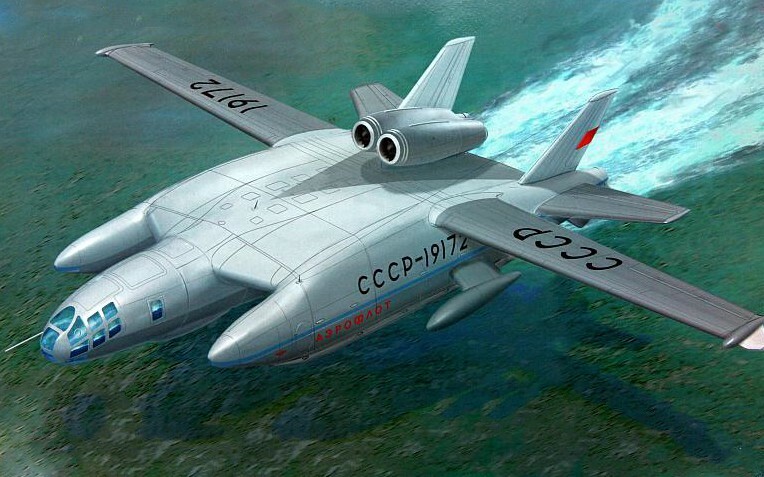 This bad boy was designed by the Soviet Union in the 1970’s, and it can fly with no problems in great altitudes, and it can take off and fly just as well right over bodies of water like seas and oceans. It can do the same over terrestrial surfaces. To be able to do this, there has to be aerodynamic interaction between the ground or water surface and the wings of the aircraft. The technology used for this aircraft is called Ground Effect. The vehicle can only produce lift if there is some forward velocity, and this kind of technology lessens lift. The nearer the wing is to the ground, or to the surface of the water, the better the plane’s take-off is. It is also known by other edgier “nicknames”. It is also called Wing-In-Ground (WIG) Effect, Wing-In-Surface Effect (WISE), Sea-skimmer, or Flarecraft. How’s that for Russian Aircraft science? Ground Effect Vehicles (GEVs) are so special. GEVs are a different technology. The more highly debatable thing about this Russian plane is that some people insist that Ground Effect vehicles like the Bartini Beriev VVA-14 is a different technology, not to be compared to hovercrafts, aircraft, hydrofoils, or seaplanes; they just have similarities in terms of qualities or characteristics. The Soviet Central Hydrofoil Design Bureau became the hub for the development of vehicles like the VVA-14. Under the support of then leader Nikita Khrushchev, Rostislav Alexeyev led the development to GEVs in Russia. Later on, Germany, and the US, joined Russia in developing GEVs, though some development have also been made in other countries like Australia and Taiwan. 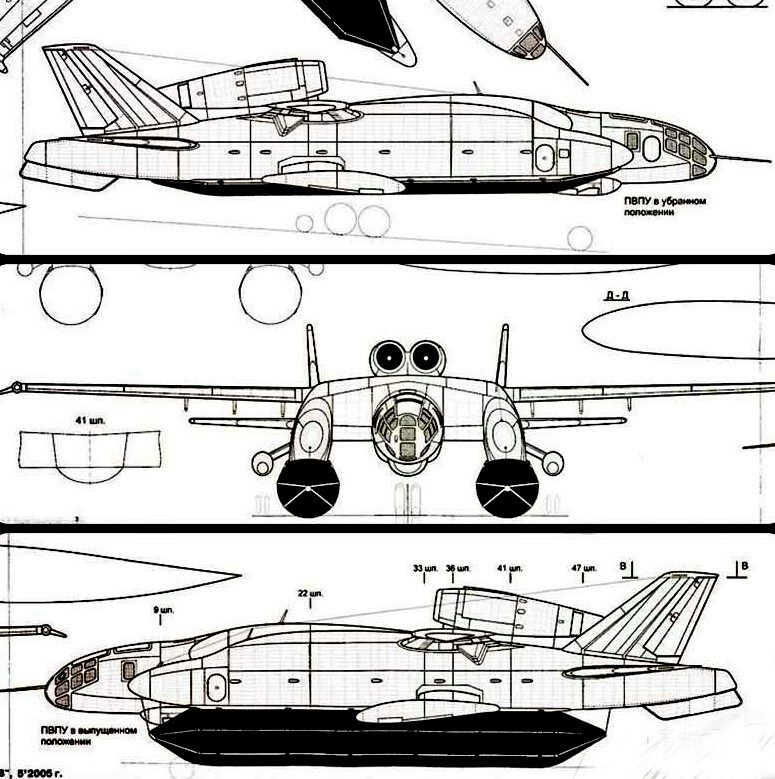 The Bartini Beriev VVA-14 was actually designed by an Italian. Although it came from the Soviet Union, it was actually designed by Robert Bartini an Italian. 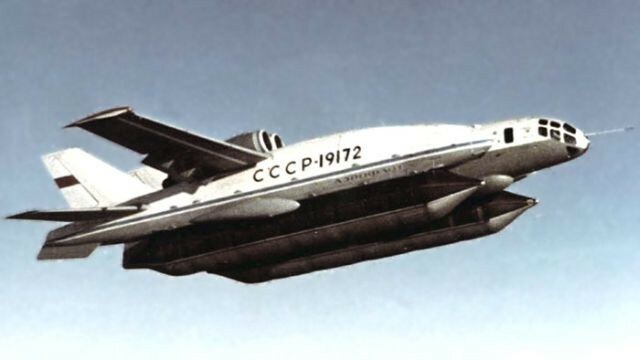 He collaborated with the Beriev Design Bureau, which later on came to be known as the Beriev Aircraft Company. Thus the name Bartini Beriev came to be. 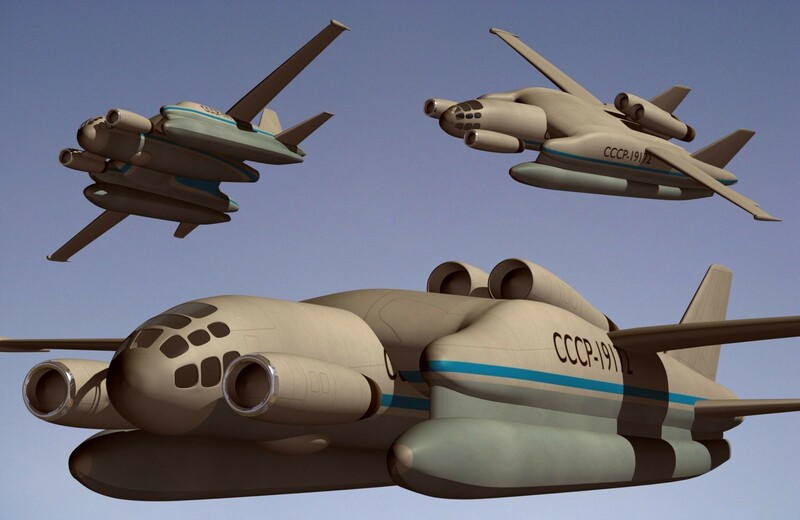 The full design of this aircraft, however, could not have been completed without Rostislav Alexeyev, who was responsible for wing stability with the Ekranoplan wing design. 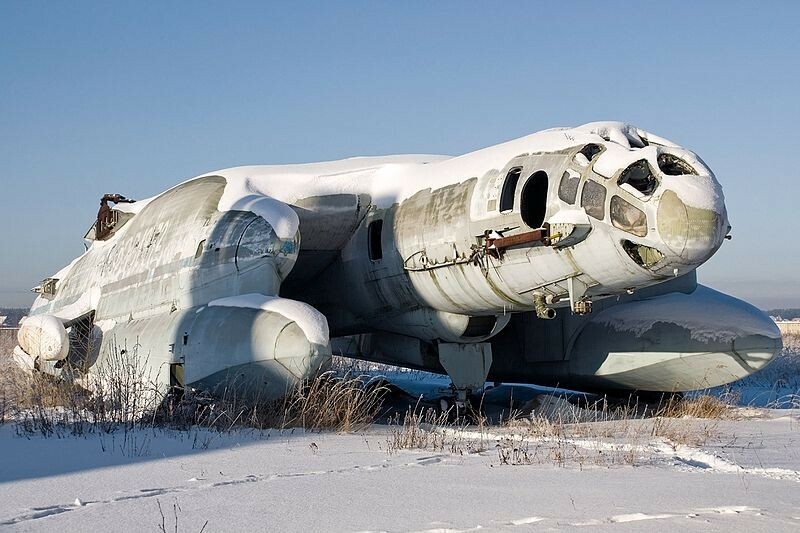 The prototype for the Bartini Beriev VVA-14 was built in 1972. Although this vehicle was specially designed for destroying US submarines that carried Navy Polaris missiles as part of the Anti-Submarine-Warfare system. Its first take-off happened on September 4, 1972, off an ordinary runway. Bartini intended to have three phases in developing this aircraft, first with rigid pontoons (hollow cylinders made of metal), then the next phase with inflatable pontoons. The last phase involved under-wing engines that gave it lift. More modern GEVs, which were developed since the 1980’s are now mostly for recreational use. Some of modern day hovercrafts are based on the same GEV technology used for the Bartini Beriev VVA-14. The VVA-14 has massive wing span, reaching over 98 feet, but more modern designs intended for civilian ferries did not even carry through manufacturing and testing. 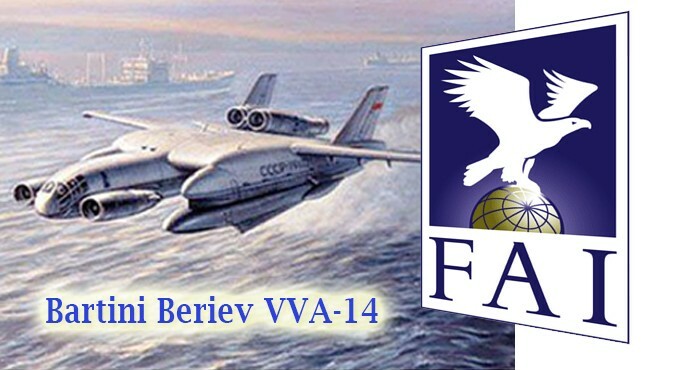 Beriev aircrafts like the VVA-14 are record holders. These records can be validated through the Fédération Aéronautique Internationale. Briev GEV pilots have already landed 228 world aviation records. 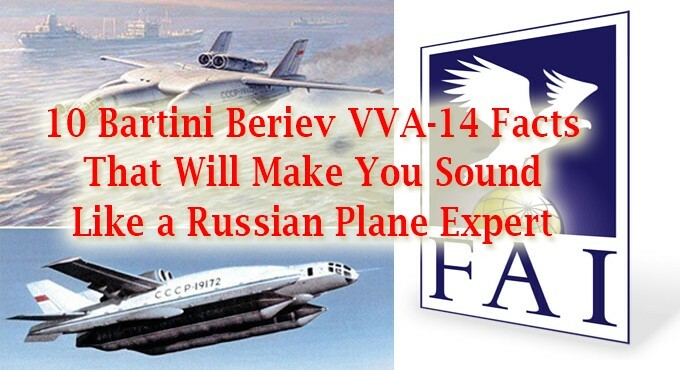 The Bartini Beriev VVA-14 was a sophisticated vehicle. 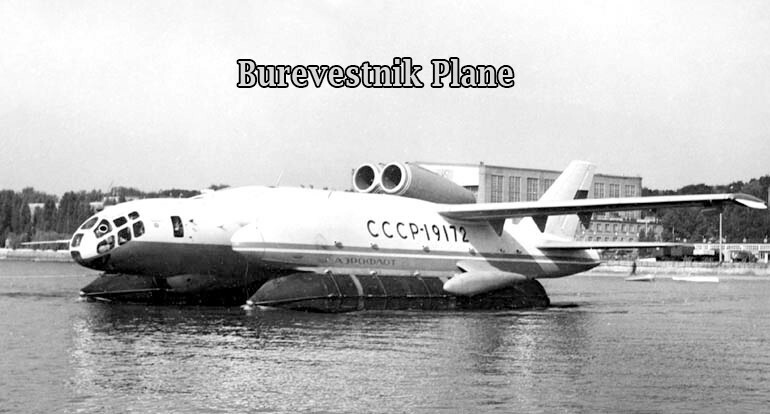 It was made up of the plane, the “Burevestnik” or search-and-track mechanism for targets, the weapon for military and warfare use, and a buoyant fuel system. The aircraft was practically a number of out-of-the-box solutions that required a lot of engineering and technical know-how. For instance, the plane had 2 cabins for its pilots: one stood in place, and the other one can be moved. Nowadays, you won’t find this aircraft in the skies anymore. 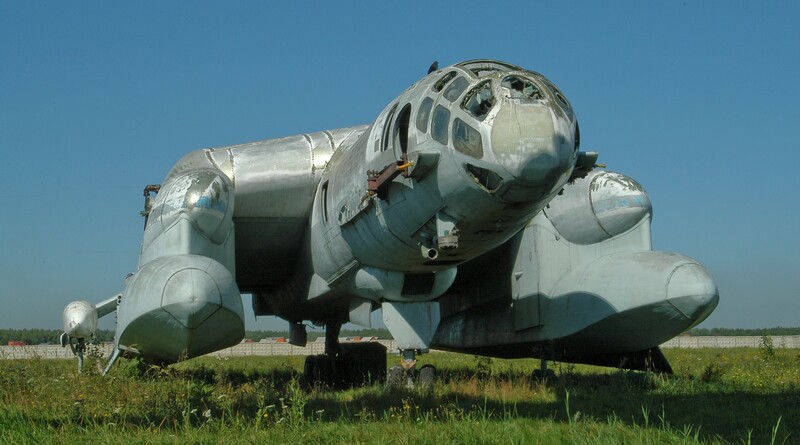 There were only two prototypes built, and the only one left can be found rusting away at the Russian Federation Central Air Force Museum located in Moscow Oblast. Instead of looking like the 114,400-lb impressive giant that it was designed to be, it looks more like a child’s broken toy when seen from bird’s eye view. Just try looking it up through Google Earth, for instance. So the next time a topic like this comes up in your conversations, you’re sure to have a few bragging points. 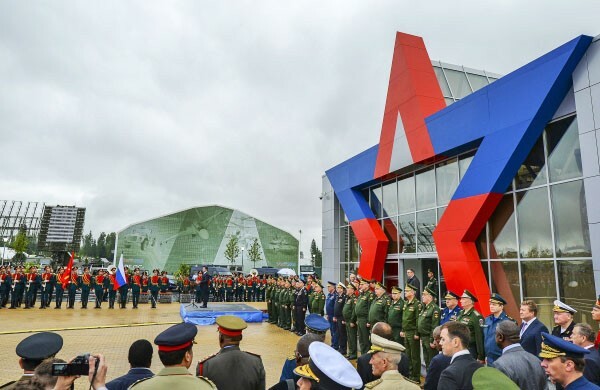 You’ll be able to talk about it as if you’re an expert in Russian war aircraft, and perhaps it can even help you make a lasting impression. 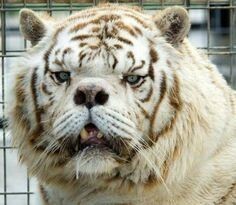 You just never know.